For many, the arrival of cherry blossom (or sakura, as it's known in Japan) marks the beginning of spring, as trees are laden with beautiful pink petals. 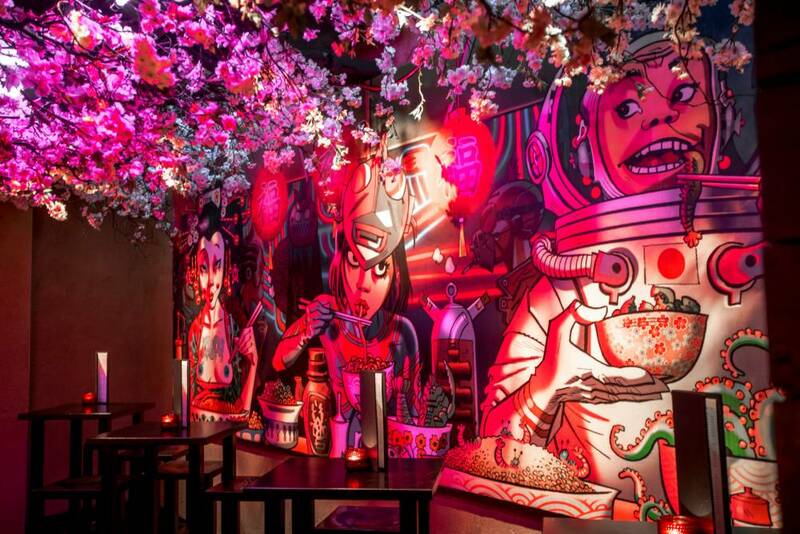 In homage to this iconic springtime festival, three of London's top Japanese restaurants are getting in on the act with their own cherry blossom-inspired celebrations. 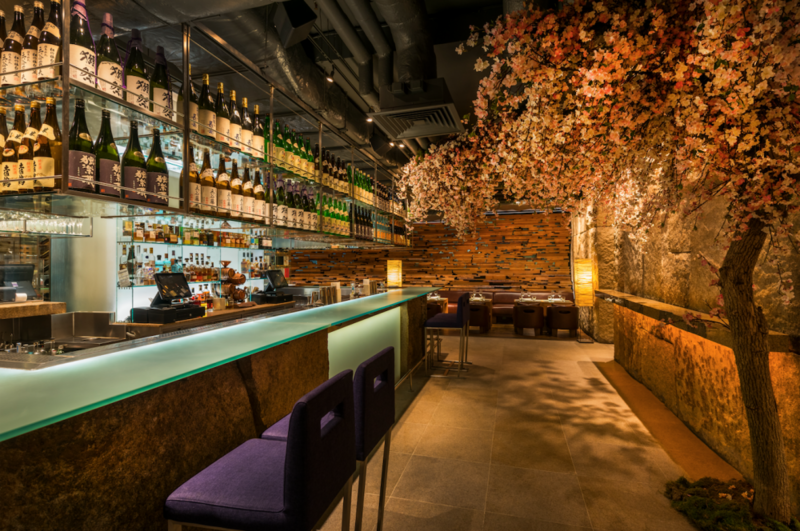 In Knightsbridge, visitors to Zuma will find an impressive cherry blossom installation, complete with tree trunk, branches and pale pink flowers cover the wall and ceiling. Bar manager Pawel Rolka has also created six exclusive cocktails in collaboration with Ciroc vodka, each themed around the colours and flavours of cherry blossom. One standout is the Hanami Sour, made with Ciroc, aloe vera, jasmine and rose yoghurt, almond syrup with yuzu and lemon juice. 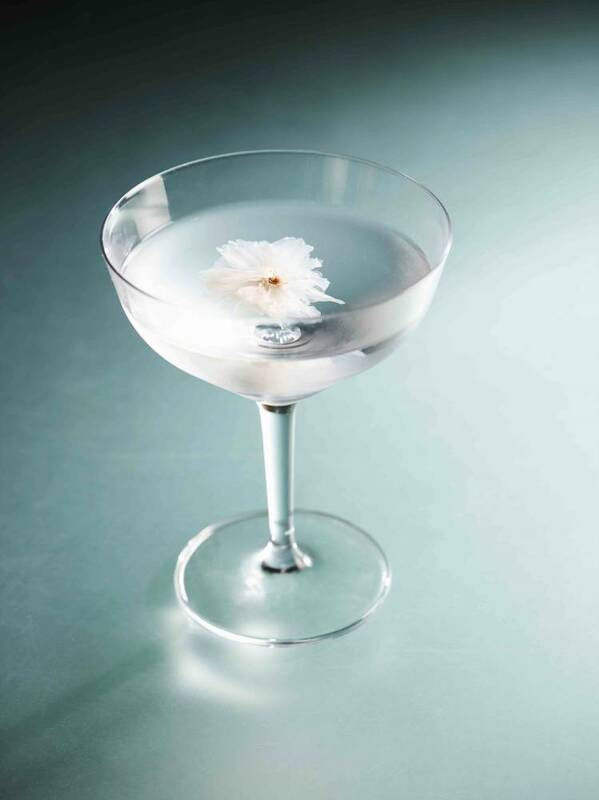 Be sure to sample the martinis; the Yamazakura Martini features Ciroc, saffron poached peach and sake cordial, while the wonderfully crisp Sakura Martini tops the menu. Over in Mayfair, Sake-No-Hana pays homage to its Japanese roots with a cherry blossom installation by paper sculptor Lydia Kasumi Shirreff. The creation was influenced by Hana fubuki - aka ‘snow flower storm - and sees light projected onto hanging paper blossom clouds, giving the impression of a blossom blizzard. Head chef Hideki Hiwatashi has created a Sakura Supreme menu, which includes miso soup, a sushi selection, a fish or meat main and an orange blossom panna cotta to finish. 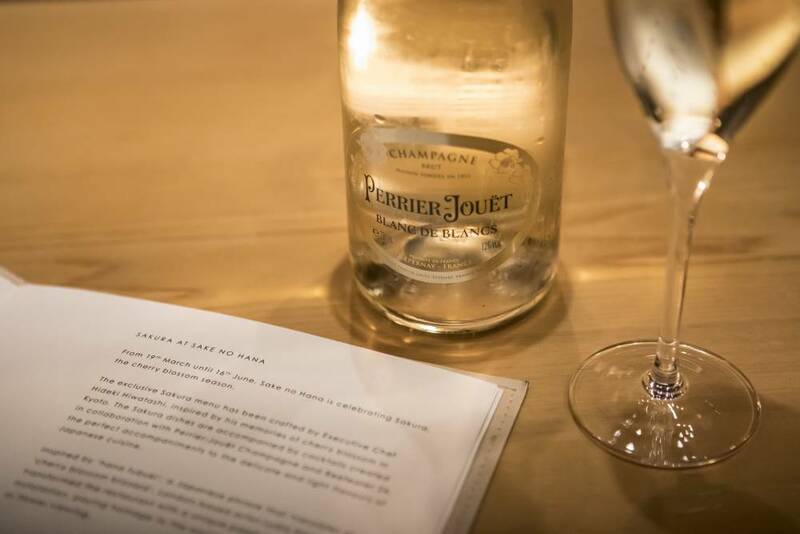 Priced at £38, the themed menu also features a signature Sakura cocktail - or for £52, guests can enjoy a Perrier-Jouet Blanc de Blancs Champagne pairing. 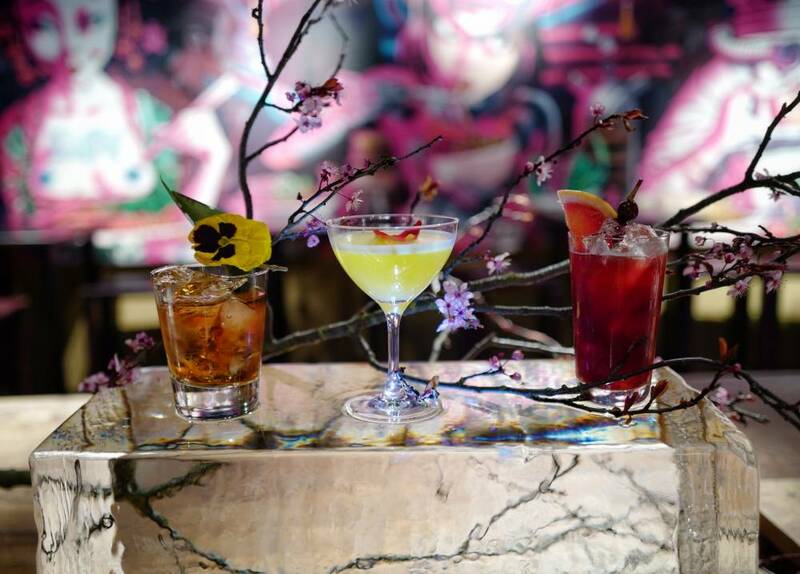 ROKA’s basement bar, Shochu, has introduced three new bespoke sakura cocktails. The Sakura Sour incorporates authentic native flavours, such as akashi-tai plum sake and Sakura paste, while the Morello Fizz and Cherry and Tonka Manhattan feature strong cherry notes. 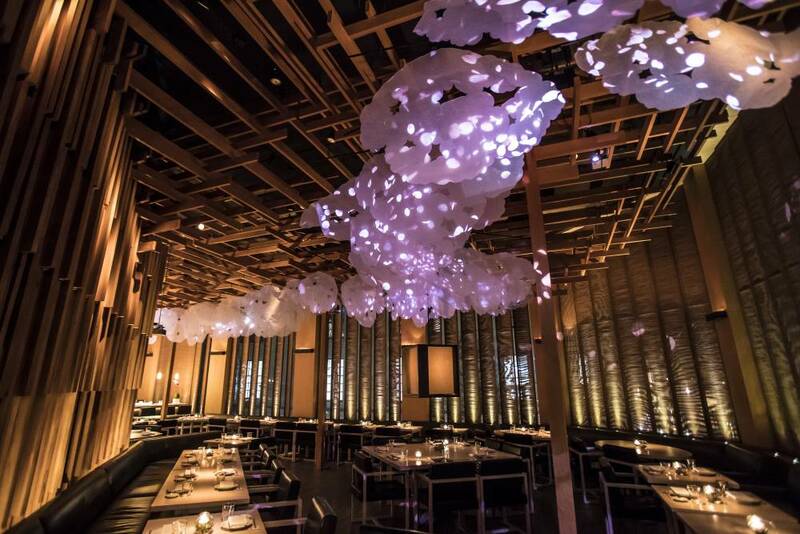 Over the next couple of months, Shochu will also be home to a blossom installation by floral designers Veevers Carter, using neon lights to illuminate the canopy of cherry blossom covering the ceiling.